Two Best Ofs, two Honorable Mentions. 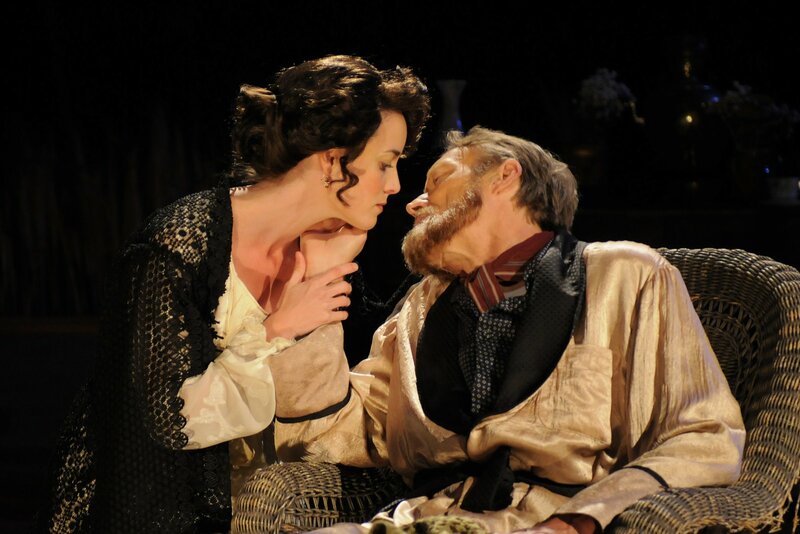 Cal Shakes productions got the nod from area theater wags this week–Chad Jones named Pericles his number 2 production of 2008 at Theater Dogs, Sam Hurwitt lauded Uncle Vanya as his number 4 in the East Bay Express, and both critics named An Ideal Husband in their lists of honorable mentions. Confused yet? Chad Jones unravels the double/triple casting of Alex Morf in Twelfth Night (which starts previews in a matter of hours) on his Theater Dogs blog. Elijah Alexander Spills All About Brangelina, Jon Moscone, and the Tawdry World of Working Actors!! Gotcha. 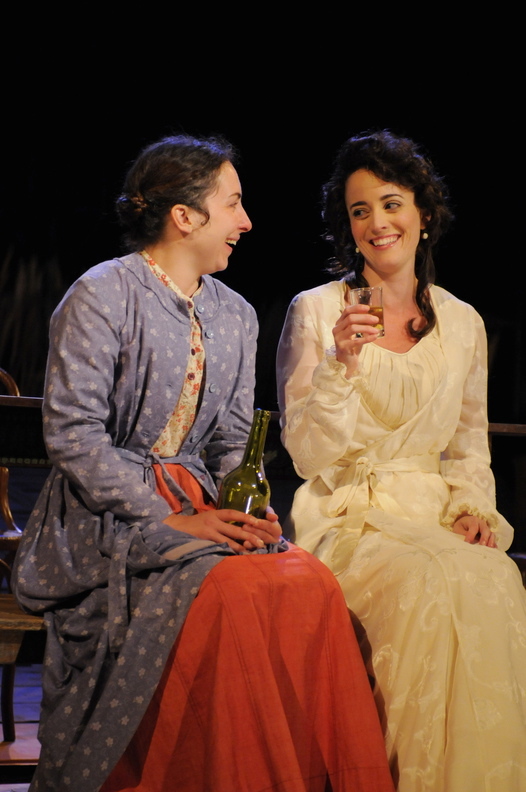 The first preview for An Ideal Husband is tonight, and opening weekend is just a few lovely stumbling steps away. So our own Lord Goring, Elijah Alexander, sat down for a great interview with Chad Jones. Read the article on Chad’s Theater Dogs blog (where, yes, there is a bit of chatter about Angelina Jolie) and get a bit more quotage for your cyber buck in his SF Examiner piece. Stay tuned for more pictures from last night’s dress rehearsal, like the one at right, by Jay Yamada.